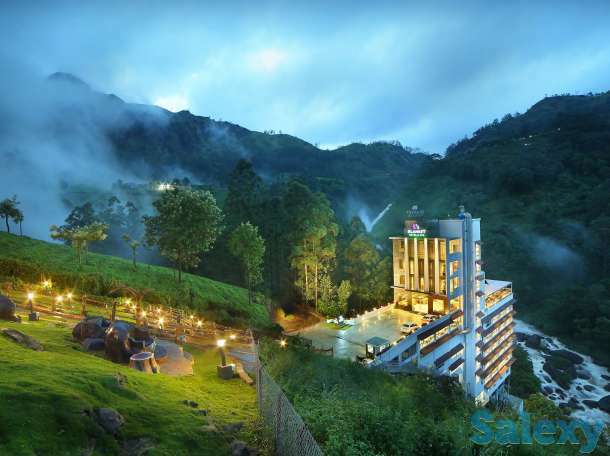 With the onset of great interest in Kerala tourism from all over the world, Luxury hotels in Munnar have turned to be the gateway of nature for all the visiting families. 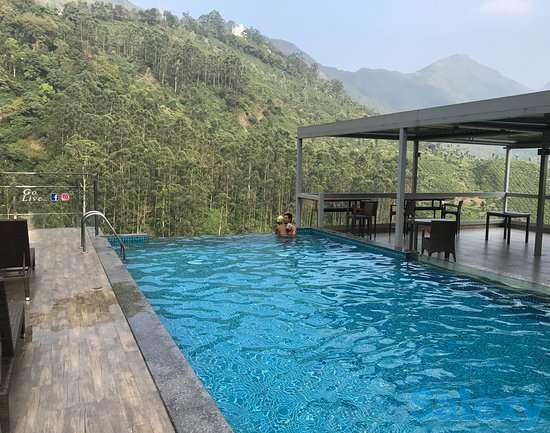 Blanket luxury resort in Munnar with colorful and ornate interiors has set its picturesque ambiance in the locale of the mystic Attukkad waterfalls. Give a visual treat to your eyes with the lush green tea plantations, romantic climate, and the seasonal bloom of the Neelakurinji, once in twelve years. 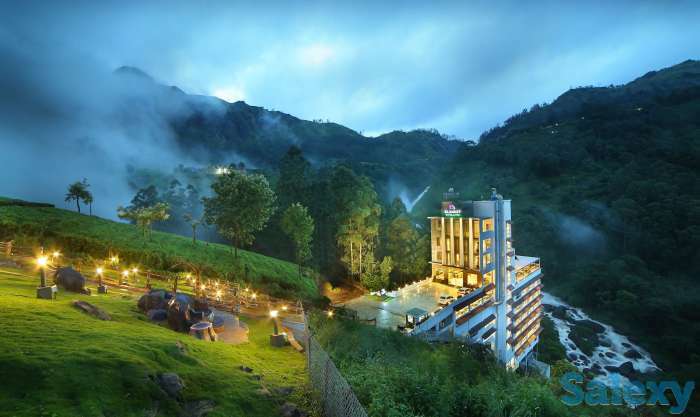 Rejuvenate yourselves with a different vacation experience in Munnar with the Blanket luxury resorts.